Still, OPEC will face rising anger from Iran, one of the cartel’s top producers. Tehran feels increasingly under pressure after President Donald Trump pulled out of the landmark nuclear deal between Iran and world powers in May. 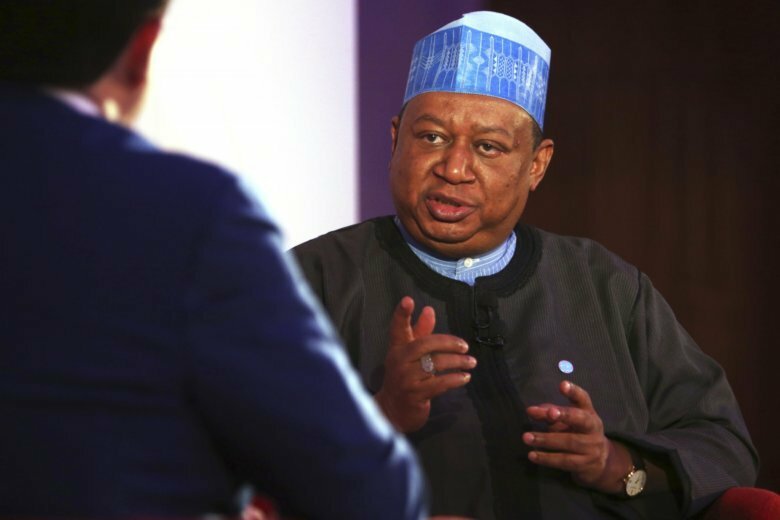 “Iran is not only a founding member of OPEC, it’s a very important member of this organization. . We have no choice but continue to work with all parties,” Barkindo said.